Get egg-cited, because we have a cracking experiment for you! 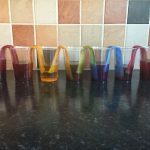 Have fun exploring chemistry as we use acids and alkalis to make a fantastic, fizzy egg that even changes colour. Make as many fizzy colour changing eggs as you can and watch them all fizz and bubble. Sieve the cabbage water into a jug. Put 1/2 cup of bicarbonate soda into a bowl. Add 1/4 cup of cabbage water to the bowl and mix. 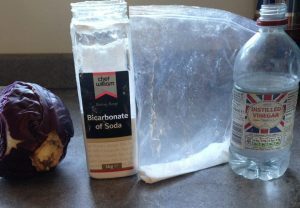 Add more cabbage water or bicarb if necessary – the mixture should be a thick paste, but still mouldable. Mould the mixture into an egg shape. 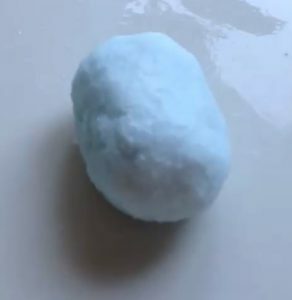 Sprinkle some citric acid on it and watch it bubble and change colour! You can even pour on some vinegar to make it fizz even more! 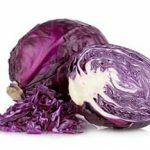 Cabbage water is a pH indicator, which means it tells us if something is an acid or an alkali by changing colour. 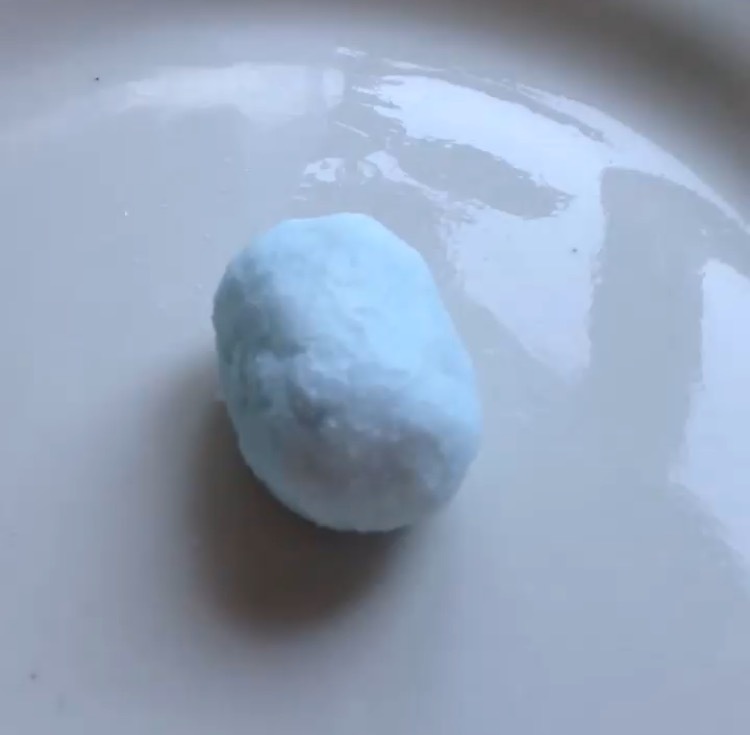 It turns pink when it meets an acid, and blue when it meets an alkali, which is why we have a blue egg which then turns pink! 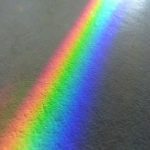 The fizzing is because acids and alkalis are opposites, and when they meet, a chemical reaction happens. In this case the chemical reaction was carbon dioxide being made which we could see in the bubbles!